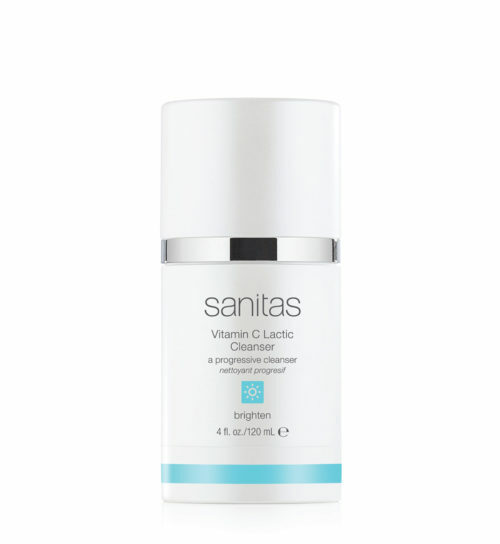 A pore refining cleanser that lifts surface impurities without irritating or drying the skin. 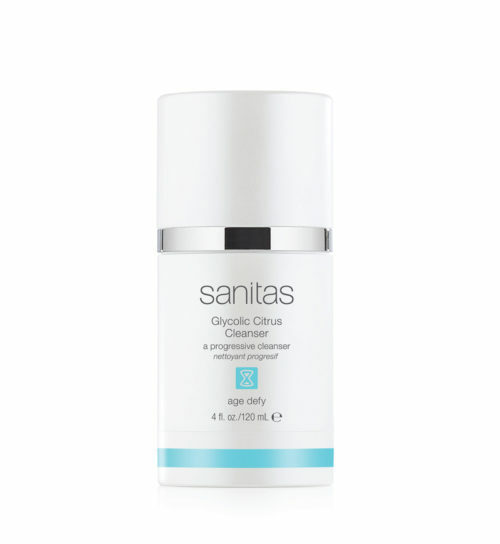 A balancing formula of natural fruit acids, enzymes and gentle foaming agents combine to resurface, detoxify and brighten. Skin will appear smoother, more even and ultra soft.